Rumours about health problems of senior celebrities keep surfacing quite often. This time it was about veteran actor Karthik. It was said that Karthik was rushed to hospital on November 28 due to some serious heart problems. 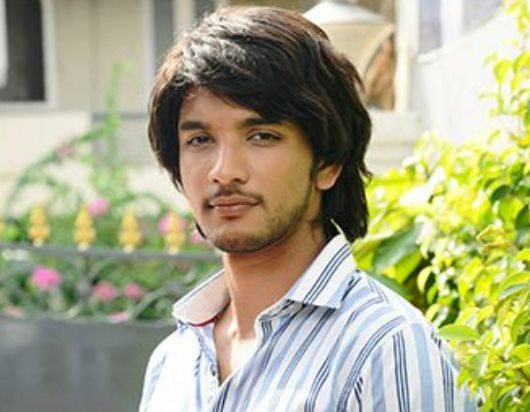 The rumour went viral on social media, and many concerned people on Twitter had approached Karthik's son Gautham Karthik about the Navarasa Nayagan's health. Gautham took to Twitter to rubbish the rumours. He has claimed that it was a regular health check up and his dad is indeed fine. Karthi, who has acted more than 133 films, was last seen in Dhanush's Anegan. Karthik made a comeback as villain in that film after a long gap. In the past, similar rumours were made about yesteryear actor Mohan, popularly known as Mike Mohan.